Successful SEO can hinge on one important key factor – industry specific knowledge. Without industry specific knowledge, you cannot hope to produce positive results with your SEO. There are endless niche industries that compete with each other to gain niche dominance. If you want to get the level of credibility and establish an online presence in any niche, you need to understand the business model of an industry specific website before you dive in head first. Industry specific knowledge is essential to getting targeted traffic to your website. 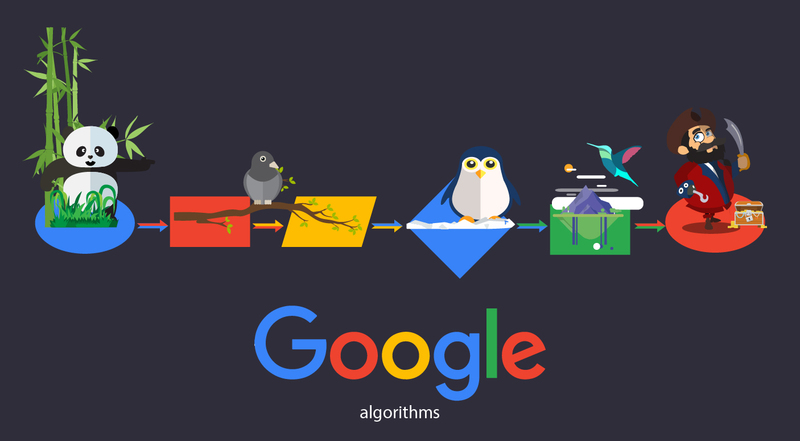 Since you obtain targeted visitors by following a simple series of steps, let’s look at how industry specific knowledge helps you through each of those steps. Keep in mind, you cannot skip around in the steps or skip any steps entirely and expect to get the best results. It is a formula that works if you work it. Optimizing the website for the right keywords is the first step you need to take. To optimize the website for the correct keywords you must be able to identify the right keywords. Identifyingof the right keywords for your site can be done in one of two ways. A. As the owner of the website and a person with a thorough knowledge of the terms used in the industry by laypersons searching on the web, you give all the keywords pertaining to your website to your SEO company. B. Your SEO company is paid to spend the time analyzing your niche industry and coming up with a list of keywords for your approval and feedback. Don’t overlook the importance of industry specific knowledge. This is absolutely essential because not all site owners understand search as it relates to their industry. 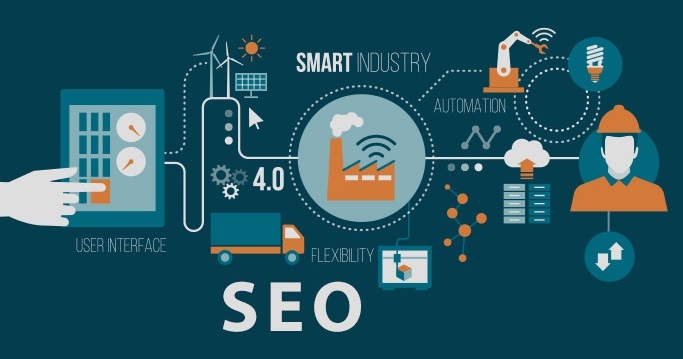 The SEO company will often be required to do an in depth study of the industry and carefully collect data to point them to the best keywords in a given field. An SEO company is not likely to be conversant with all the niche industries out there because there are so many it is virtually impossible. 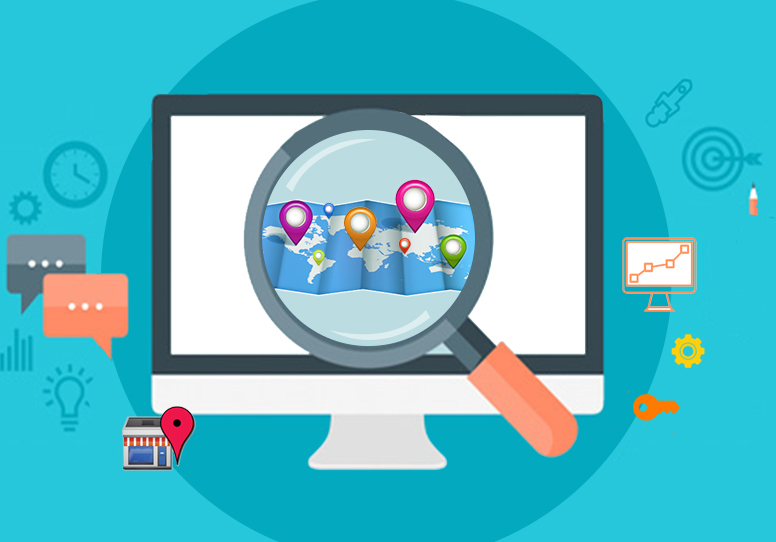 If the SEO company consists of experts in your niche, they will have the required experience to do research and will know to ask the right questions both of the customer and get the required input from the website owner. Make sure that your SEO company has enough experience to deal with a wide range of niche industries. 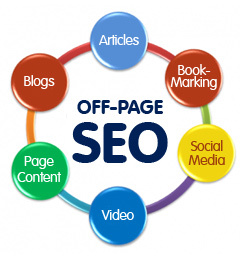 Industry specific knowledge is important for on page SEO as well as for off page SEO and internet marketing. A successful internet marketing campaign hinges on knowing where to find your target audience which means you need specific knowledge of your niche. Without this you will be trying to find your target audience in the wrong places, and such action will not bring the desired high quality traffic to your website. The quality of the traffic is based on the conversions that take place. Highly targeted visitors will ensure higher level of conversion. This means knowing your audience (through knowledge of the industry) is imperative for a niche specific business. Contact your SEO company about making sure that you have everything in place to succeed in your niche from step one rather than later. It will save you time and money in the long run and increase your odds of conversion.